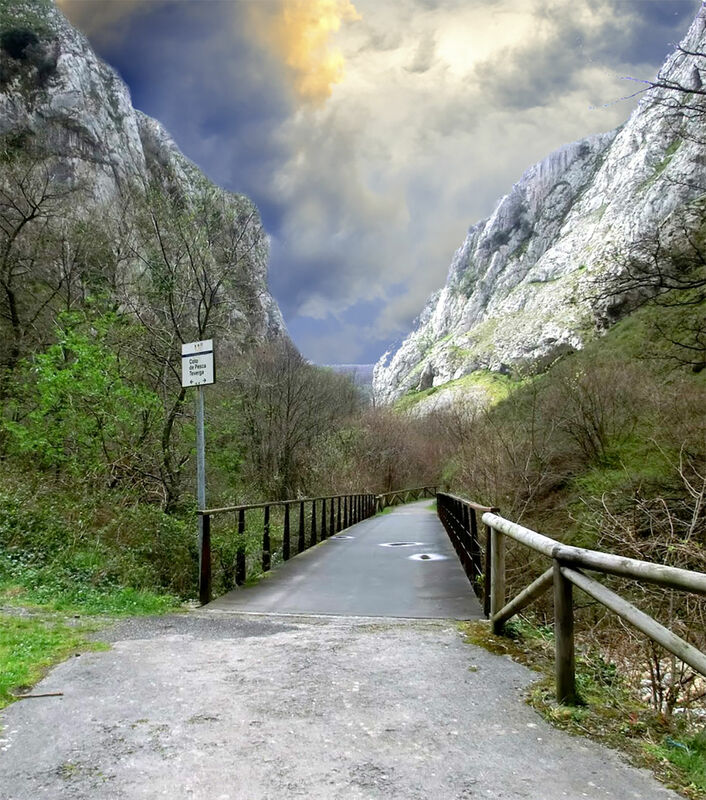 Senda del Oso Rail-trail is a 22.7 kilometer moderately trafficked point-to-point trail located near Entrago, Asturias, Spain that features a river and is good for all skill levels. The trail is primarily used for walking, trail running, and road biking and is accessible year-round. Dogs are also able to use this trail. 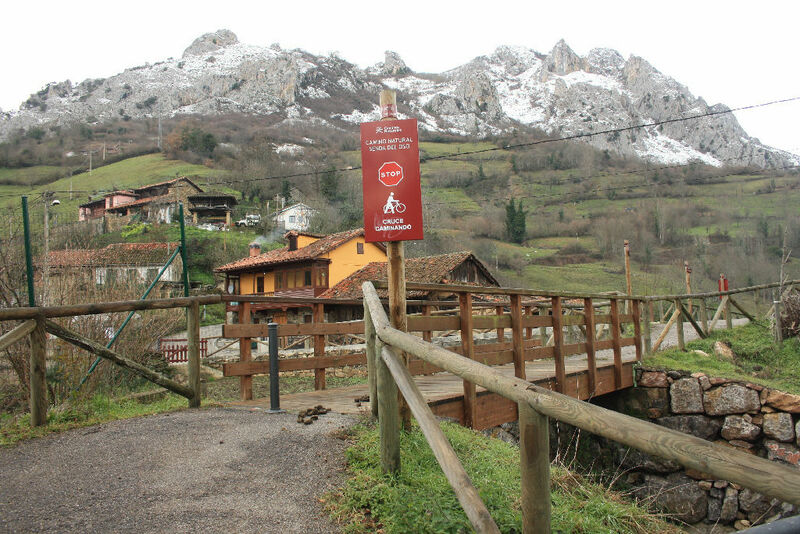 La Senda del Oso is a pedestrian and cyclist track through the councils of Quirós, Santo Adriano, Proaza and Teverga. 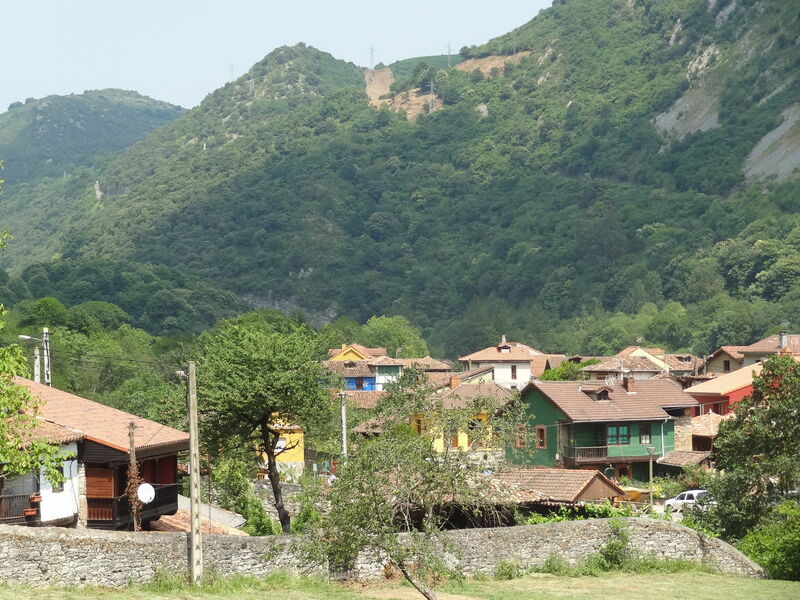 These four councils make up the so-called region of Valles Bear, being ensconced in one of the last populations of Cantabrian Brown Bear, one of the three species of brown bear is in Europe. 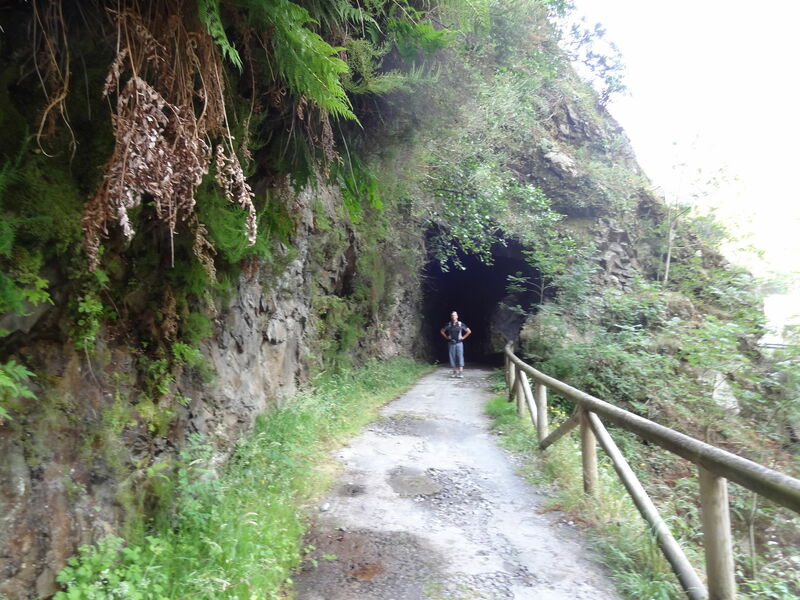 Runs along an old mining railway track, Senda del Oso is of low difficulty and with little slope.You´ll bike through caves, close to a river, defiles and much more. The road is well maintained and there is no risk at all. Ideal for families and groups and for biking. The views are splendid.There are several routes. You can come with your own bike or rent one at Bicisendadeloso. At the end of the route you can see four bears in a huge fence. There are places for picnics and to enjoy a wonderful day. 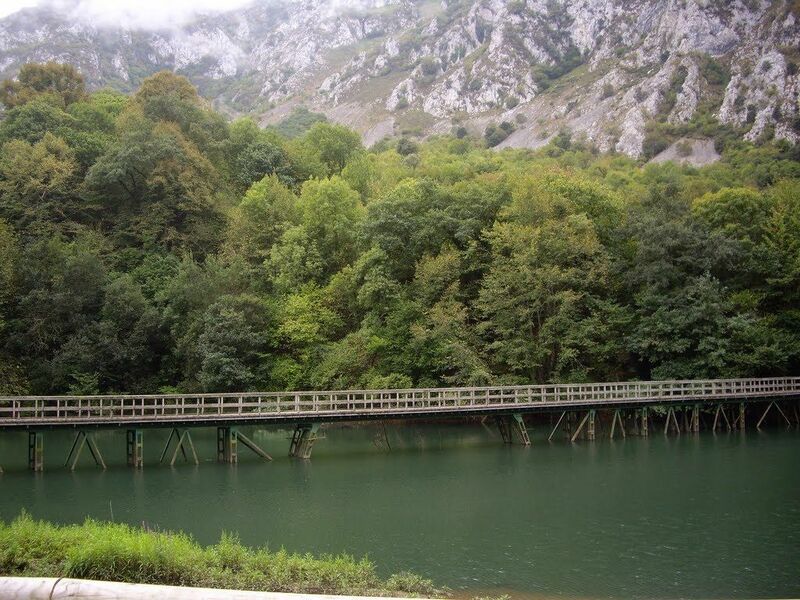 The Senda del Oso is hiking and biking route. It’s flat, paved in some areas making it easy for walking, cycling and even wheelchairs. 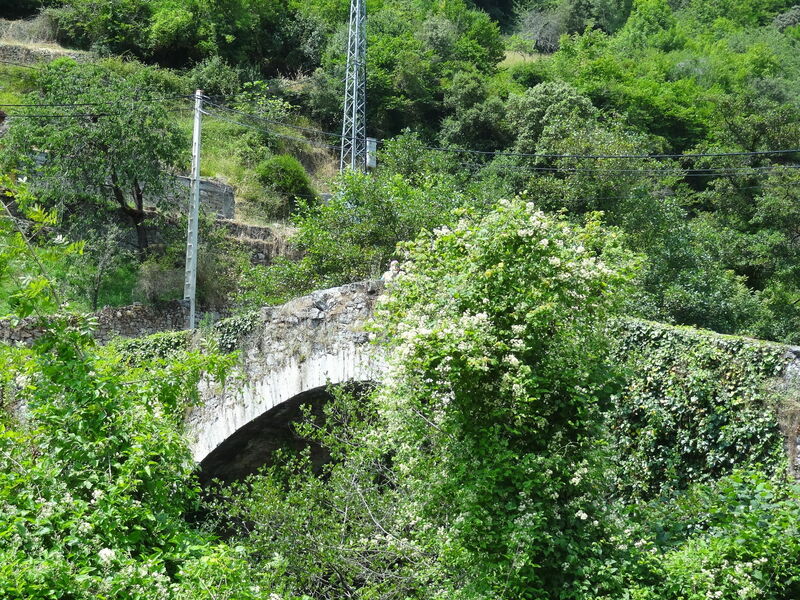 From the Senda del Oso, you can connect with a trail to Pedrobeyo called Las Xanas, a spectacular hike through a narrow gorge. Near Caranga, you can access another route up to the semi-abandoned village of Bandujo with a 10th century watch tower. In Quiròs, at Arrojó, make a diversion up to Faedo, past Hotel FUENTES de Lucía to visit the ancient mills surrounded by giant chestnut trees.